Julie Meyer Super, my fellow War Studies alum, just published her first journal article on India’s relations with the U.S. and Iran in Asia Policy. Check out the advance release copy (pdf). Below is the article’s executive summary. This article examines India’s bilateral relations with the U.S. and Iran and argues that Indian interests, rather than increased pressure from the U.S., will continue to shape New Delhi’s policies toward Iran. In light of steady economic growth since the turn of the century, the Indian government has positioned energy security as a key foreign policy consideration to sustain the economic and social development crucial to India’s rise in the international system. Within this framework, India has been required to perform a delicate balancing act in relations with Iran and the U.S. This article maintains that Indian interests, rather than U.S. pressure, will determine the course of India’s relations with Iran. This conclusion is drawn from an analysis of India’s bilateral relations with both countries, giving due consideration to India’s energy security needs, internal dynamics, ties with Israel, and regional interests. • Energy security will remain a key consideration in Indian foreign policy for the foreseeable future. Although investment in alternative sources of energy will help reduce the perceived need for relations with Iran, the sufficient development of such sources remains a long-term aspiration. • New Delhi’s continued emphasis on strategic autonomy undercuts efforts by Washington to influence Indo-Iranian relations. Engaging India in international energy forums, such as the International Energy Agency, will encourage dialogue on developing alternative solutions to India’s energy security needs while allowing India to preserve its strategic autonomy. 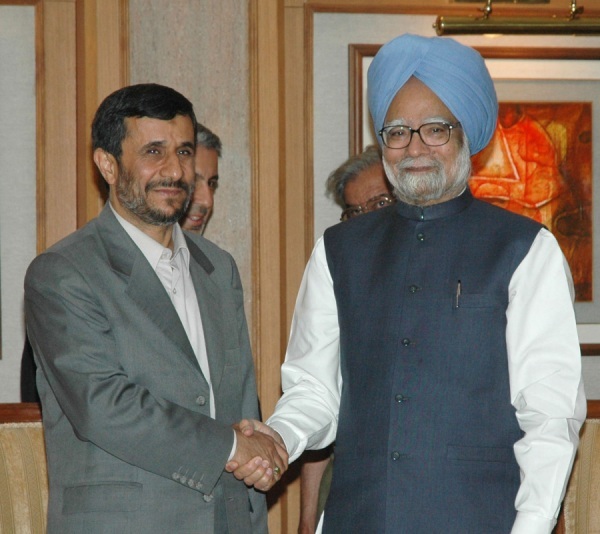 • India’s relations with Iran could prove to be a useful bridge between the U.S. and Iran. Rather than push to curb these ties, Washington may find value in considering New Delhi’s potential role as an interlocutor in reaching out to Tehran.